Where to Buy Protecta Bait Station Key, Protecta Prong Key - $3.49 for Sale with Fast Free Shipping! 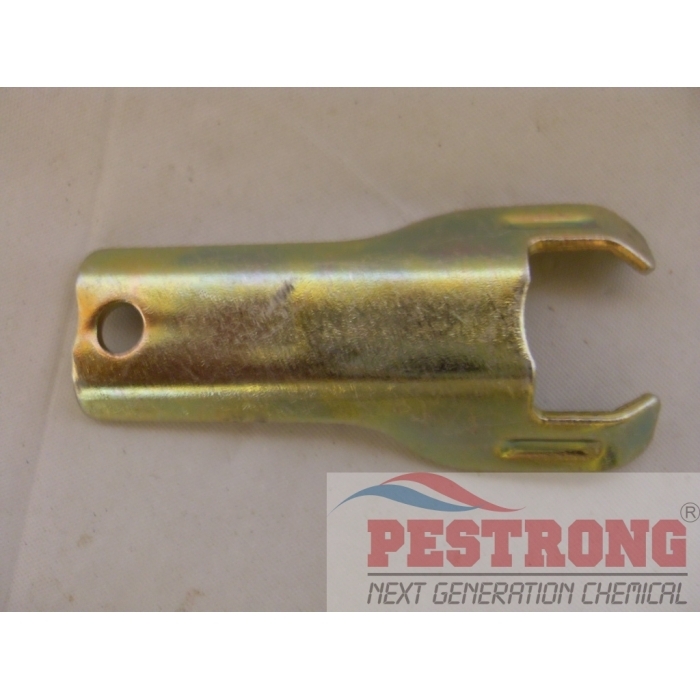 Protecta Prong Key is the Protecta Bait Station Replacement Key for Protecta Rat and Mouse Bait Station like Protecta, Sidekick, LP, and RTU makes open and close easily. Replacement key for Protecta Sidekick Bait Station, Protecta Mouse RTU, Protecta LP Bait Station, Protecta Sidewinder Bait Station and Protecta Landscape Bait Stations. Use EVO Key for protecta evo stations. Great replacement key for my protecta sidekick!